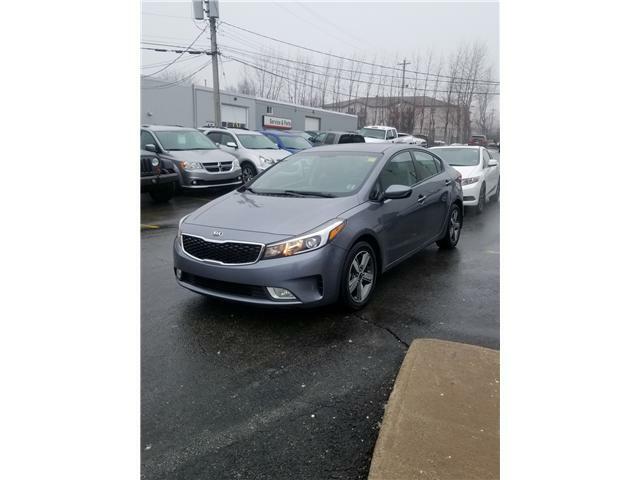 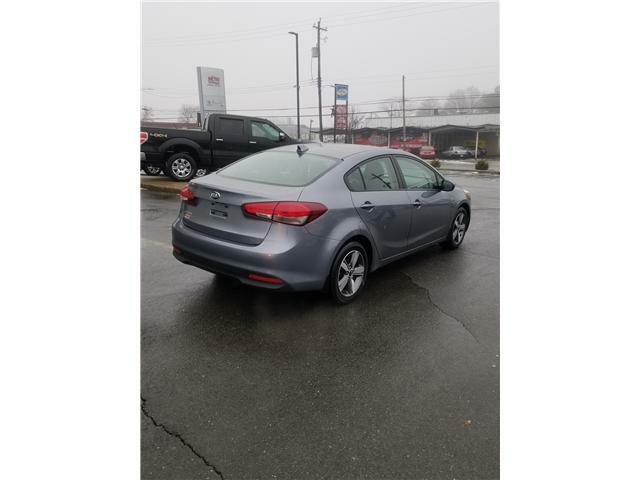 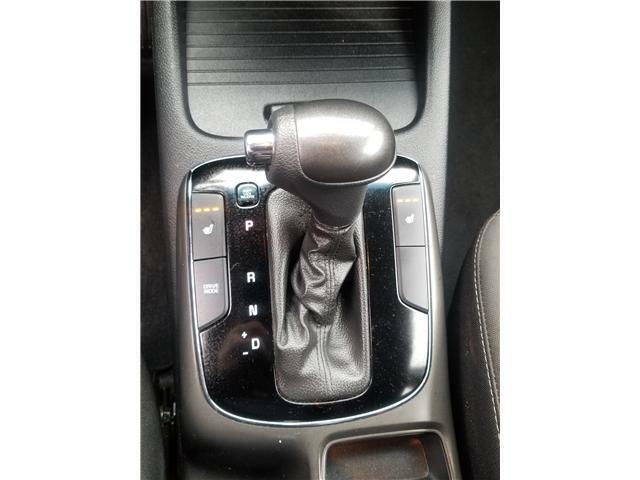 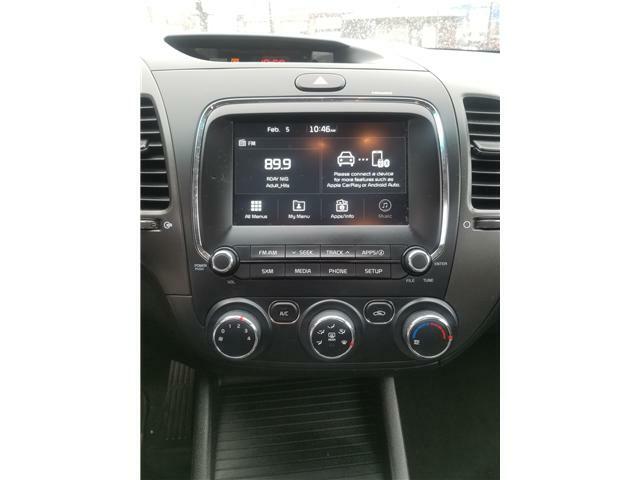 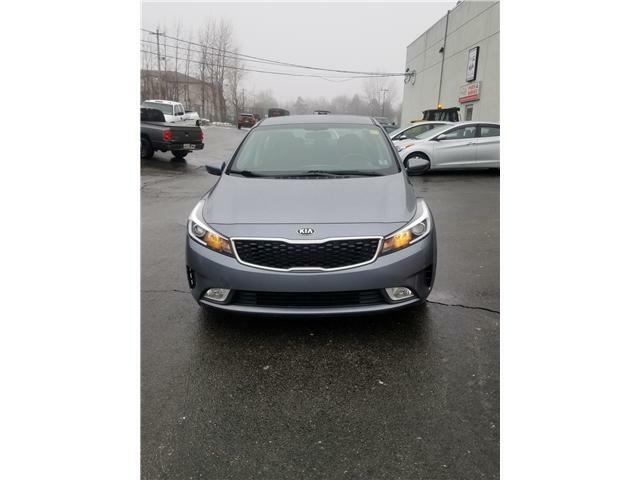 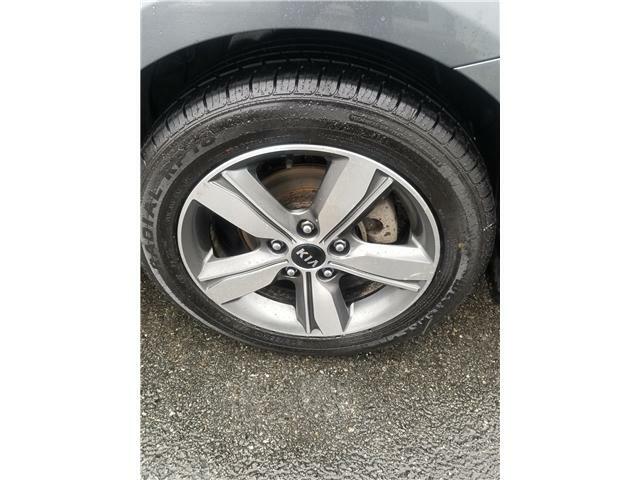 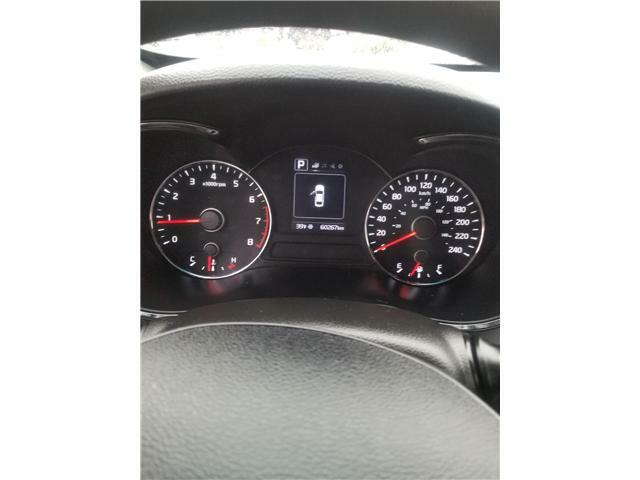 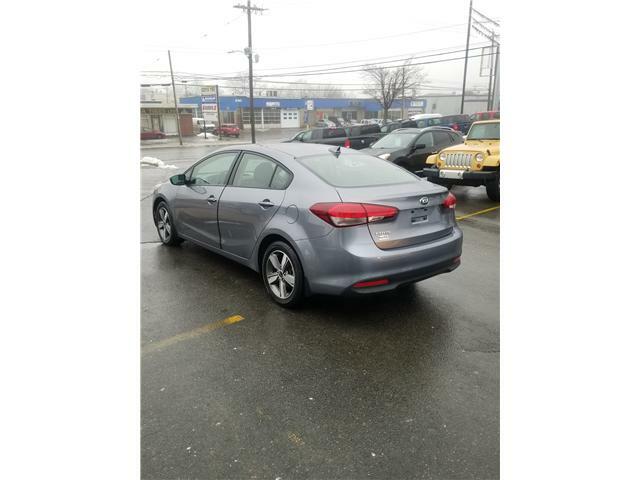 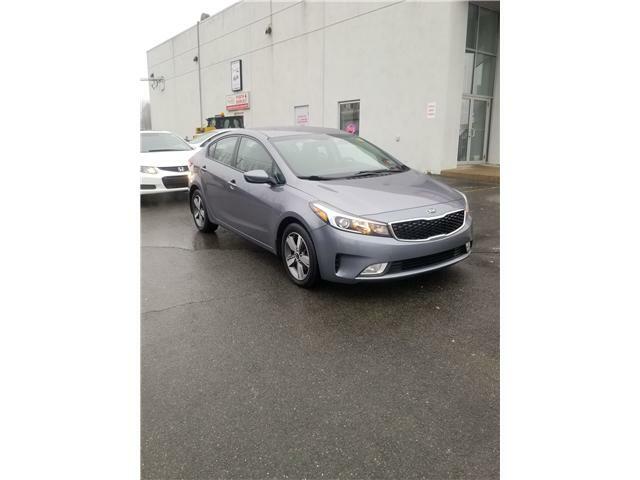 This Kia Forte is very very nice and is the LX Plus model with alloy rims,heated seats and most power options. 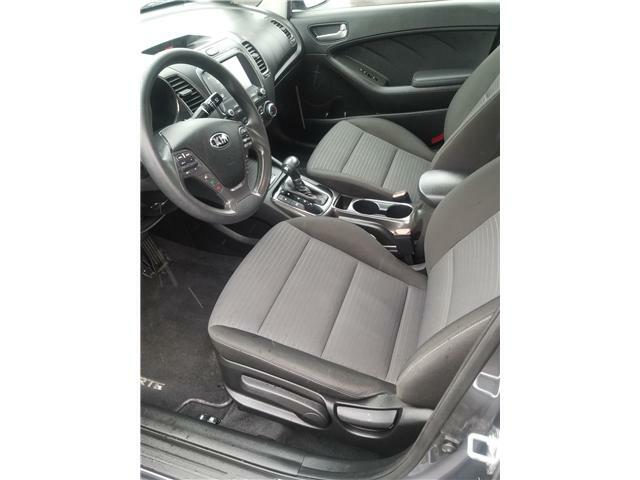 Excellent choice for a great medium sized family car with plenty of room and great on fuel. 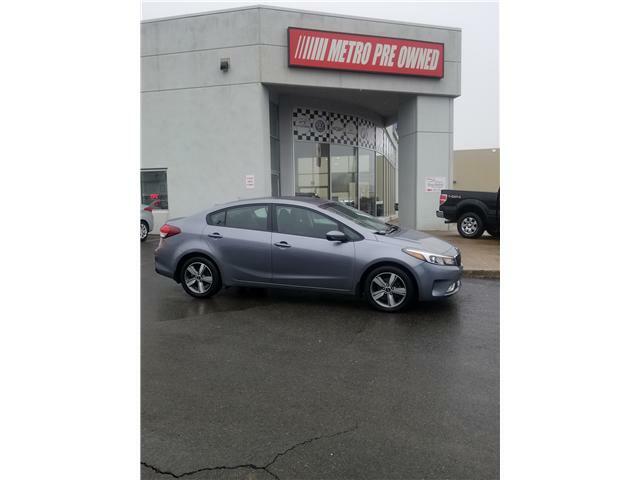 Drop in today for a test drive or financing options.